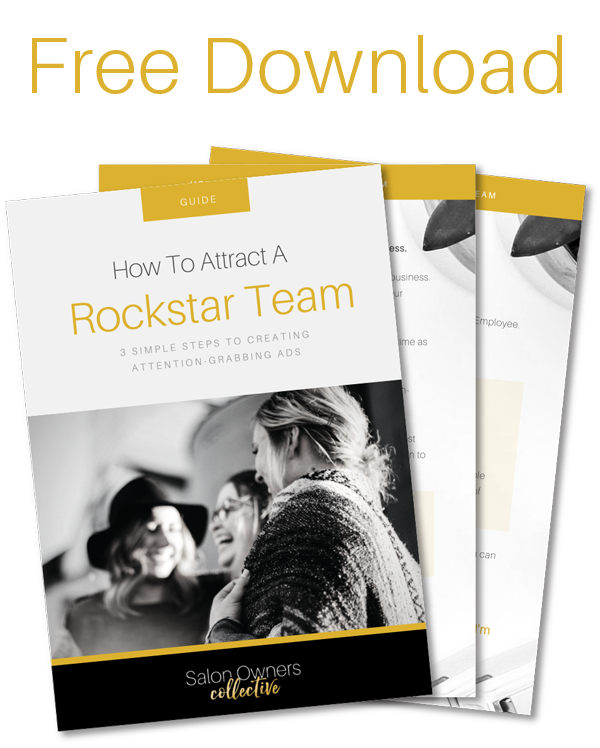 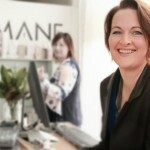 So, you’re ready to own the role of “salon owner.” In fact, you might be in the process of fully stepping up as a CEO, and the thoughts of additional salon locations are looking lucrative. 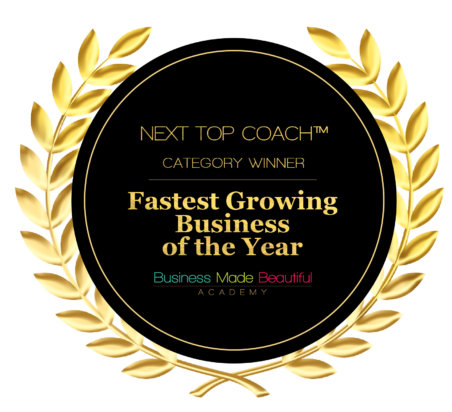 If this describes you, you’re going to love listening to my conversation with today’s guest, Chelle Neff, the owner of Urban Betty Salon in Austin, Texas. 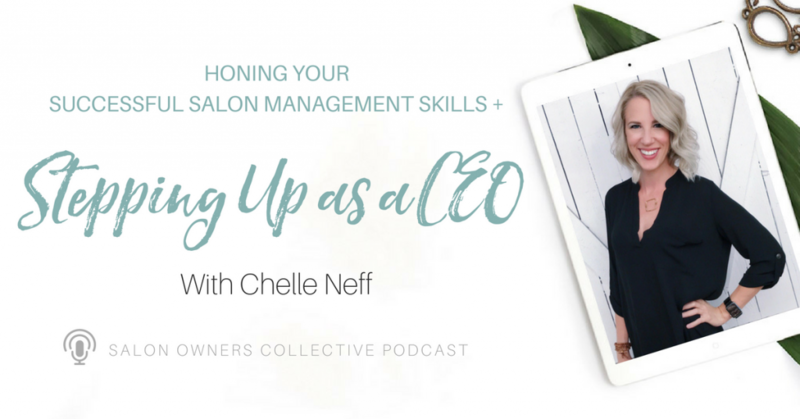 Since the last time Chelle was on the podcast (a little over a year ago), she’s fully transitioned off the floor and from behind the chair, and into the true role of salon owner. 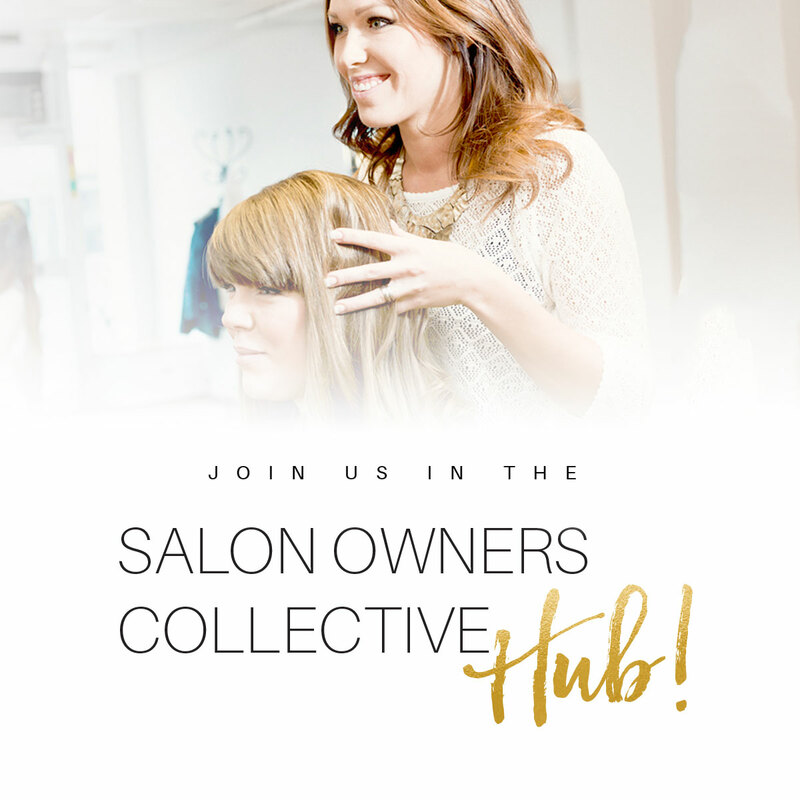 Now with her days focused primarily on marketing, cultivating successful salon management practices, and the greater vision of where she wants to take her business, she’s grown to the point of now working to open Urban Betty's second location. 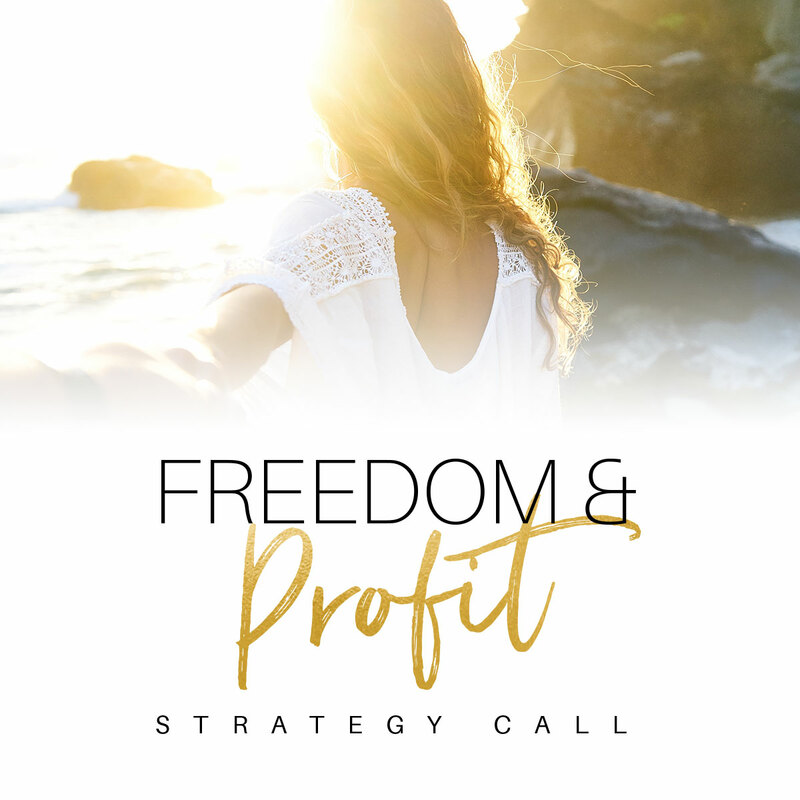 Listen in as we talk about the steps she took to make those transitions possible and the mindset shifts that came with it.